Yesterday afternoon at school a rather exciting package arrived. My classroom is yet to have air conditioning installed. Air conditioning is a rather expensive luxury so as a temporary solution, I was asked to source some fans for the Computing department. I chose to order four of these Dyson bad boys. They look rather pretty huh?! They have no blades so child-finger safe and are really quiet so I can still teach over the top of them being on. They oscillate (a word I only learnt the meaning of yesterday!) and have a nifty little remote control that you can stick in place on the top as the fan itself is magnetised. I’m looking forward to being much cooler in school next week! By 3:30 yesterday afternoon, Dan had rung to say he was going to be late picking me up after work. My school finishes at 3pm, – much earlier than most. Dan finishes work in Cambridge at 4pm so usually gets to my school a little before 5pm to pick me up for the drive home. 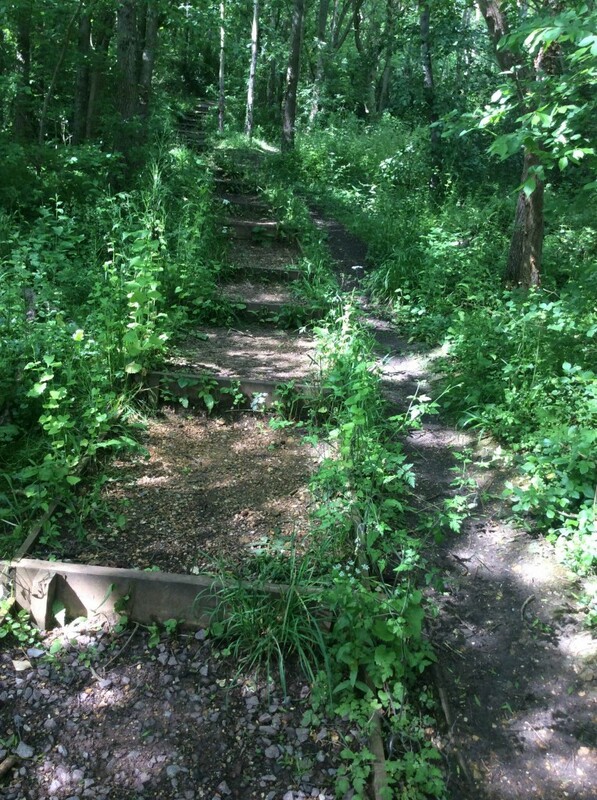 Usually I stay in the classroom and get some marking done, but it was so nice and sunny yesterday afternoon that I decided to head out on a walk and ring one of my closest friends for a catch up instead. I headed out along the river and took some pictures using my school iPad along the way. I was rather concerned that I still felt rather exhausted from the run on Thursday evening. When I’d woken up that morning I felt a bit stiff and lacking in energy. I hoped that I hadn’t ruined my chances of a good race at Shires and Spires on the weekend. I had promised a friend that I would try and pace her to a sub 30 minute PB at Northampton parkrun on the Saturday morning though. 30 minutes is a very achievable time for me, so I wouldn’t really be pushing it, and I hoped that the easy run would loosen my legs ready for the ultra the following day. When chatting to my friend yesterday evening, I discovered that her PB currently stood at 31:59 so I tried to convince her to aim for just under that to hit a new PB instead, but she was very insistent that she wanted to aim for sub 30 pace. To a non-runner, two minutes over a 5k sounds like no time at all, yet I would be stoked if my parkrun PB time suddenly jumped from 26:55 to 24:55! (impossible!) I thought it would be better to head out at a 31minute speed (10minute miles) and if she was feeling OK in the second half, pick the pace up to take a new PB, but I really struggled to pull her back at the beginning. She briefly ran a sub 9mm pace which I knew she wouldn’t be able to maintain. After about half a mile I finally managed to pull her back enough to get into a bit of a rhythm. We stayed between 9:30-10mm for a little stretch and I was doing my best to think of lots of conversation to keep her mind busy so she wouldn’t think about her legs and crash and burn. She gradually started to fade though and struggled up the hill the second time round, after having powered up it the first time round the two lap course. From here she kept asking to walk but I wouldn’t let her. As we reached the playground (300m from the finish-ish) I told her to start extending her stride and picking up the pace. She told me very definitely ‘no’, but I picked up my pace slightly and she followed, before leaving me to sprint the grass finish for the final stretch. Crossing the line in 31:43, a 16 second PB for her. I had been checking my watch for pace and total time for the final three quarters of a mile trying to do the math. I knew she probably would achieve a PB but I was trying to judge by how much. I jogged in behind over the line, finishing in 31:45, position 289/365 and gender position 92/144. 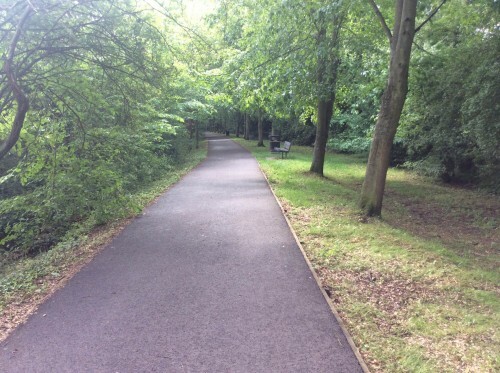 I feel that I can pace 30 minutes pretty well – as proven in parkruns #22 and #23. However, when pacing somebody there is a lot more to consider than just sticking to a monotonous pace. – What topics to talk about that don’t require responses other than grunts. – Assessing if they can no longer maintain the required pace. – Assessing if their goal is achievable for them on the day. – Adjusting pace dependent on other runners around on the course. 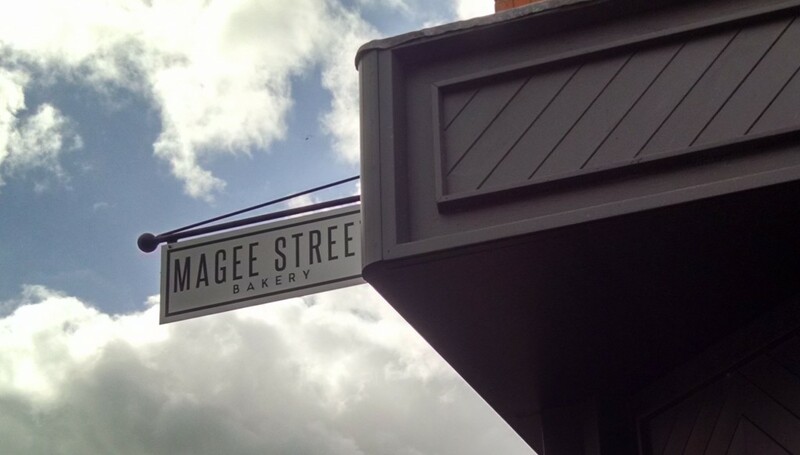 After getting our barcodes scanned, we found Laura and headed to Magee Street for our what has become our regular Magee Street bakery fix. Laura and I have been several times now after parkrun but have never had to queue before. That is, until today. 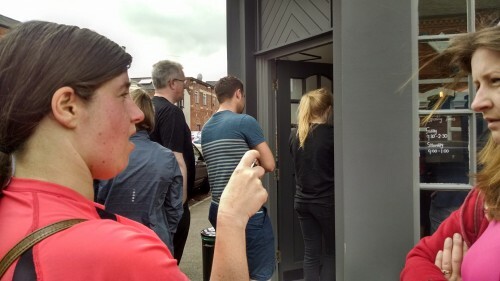 The queue was right out of the door! Our secret spot is out! Once we were inside though, we could easily grab seats and relax with our goodies! 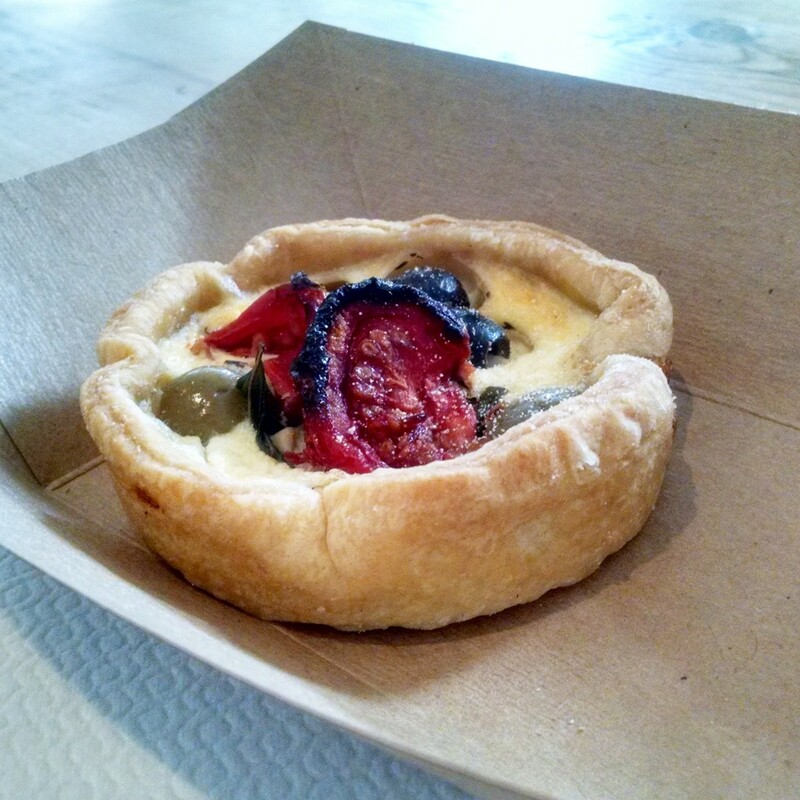 I went for a feta, sun-dried tomato and olive tart and it was delicious. Might try to recreate this one at home once I get my new kitchen. Whilst I had been out, the lady buying our house had popped round with some mail that had gone through her letterbox for us. She told us that all paperwork has now been completed for our house and has been sent back to the solicitors so hopefully we should receive another moving date soon. 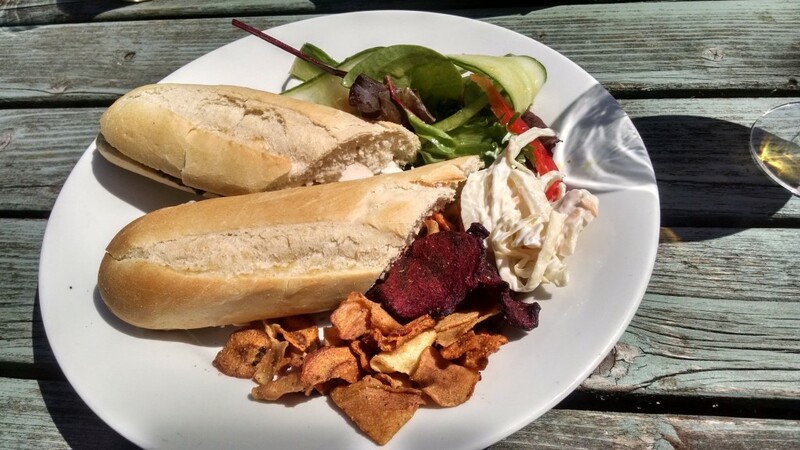 After a little tidy up, Dan and I decided to head out for lunch as it was still so sunny. Sunny, not muggy thankfully, as I would NOT be happy if it was like it was during the week tomorrow for the race. 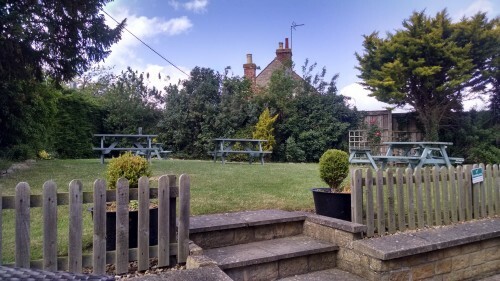 We decided that pub lunch in a beer garden was the only option for today so headed to Samuel Pepys and were the sole occupants of their lovely beer garden. A nice cold cider and chicken and pesto baguette with side salad and vegetable crisps went down well in this weather! Have you paced anyone before? – How did you find it? Do you find that non-runners don’t give credit to how much seconds count over short distances?! 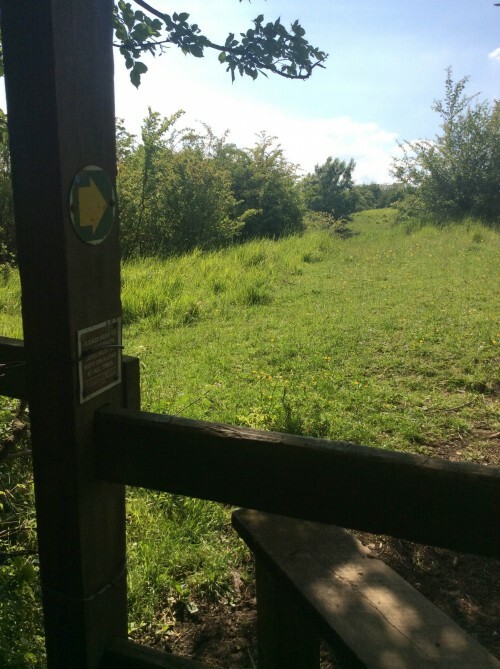 How have you been made the most of the weather this weekend? Well I can’t pace myself let alone anyone else, but I’d love to have someone help me to! I definitely have the (non-runners) mindset of ‘go as quickly as I can and hope for the best’ – not surprisingly, it doesn’t last long..! Yep, unfortunately I think we’ve all learnt that the hard way!…Even pacing is best! I wouldn’t know where to start with being a pacer ~ I can barely pace myself! I do think that the faster you get, the harder it is to shave off time. There’s a huge difference between going from a 4:20 marathon to a 4:10 marathon and a 3:20 to a 3:10, for example. I’m sure your friend will get her sub-30 soon! It’s been so windy here! It might be sunny, but even by usual standards it’s…well, a tad breezy to say the least. There’s been a lot of damage to trees, fences etc. too so I’ve had to change some running routes to avoid flying debris. Good luck today at Shires! The wind was actually quite refreshing on Sunday and made me focus less on how hot the sun was! We’ve had nowhere near as much as you guys up North though. No fence damage or dodging debris here thankfully! I wasn’t even sure what pacing was until yourself so the answer to your question would be no, ha! The weather has been lovely. I bet you have been boiling in your classroom this week without any air conditioning. until you mentioned it*** not sure what happened there! It has been really hot, and my classroom has been filled with sweaty teenagers all day. Not a good combination at all! You are so lucky for the prospect of air conditioning! Our classrooms have windows that open about 2 inches- sometimes in the summer I smuggle my fan in from home, but because it hasn’t had the electronic testing it isn’t really allowed, plus it has a (plastic) blade (in the cage thing….). I just sweat away all day at school! I have never had to pace someone- I am not sure I would be very good. Andy paced me to my first sub 60 10k, although he got very worried at the end by my breathing- I was trying to reassure him between gasps that I was fine, just working very hard! I did meet someone from my club at a parkrun a few weeks ago- she wanted to do a sub 30 min, and she tried to keep up with me, but she tends to sprint, and then stop, so we didn’t run together. (She did manage it though, yay). I think the thing is with minutes and seconds, is really you need to look at % increases in performance. I would love to shave even half a minute off my 5k time but that would mean going to the other parkrun that I don’t like as much. 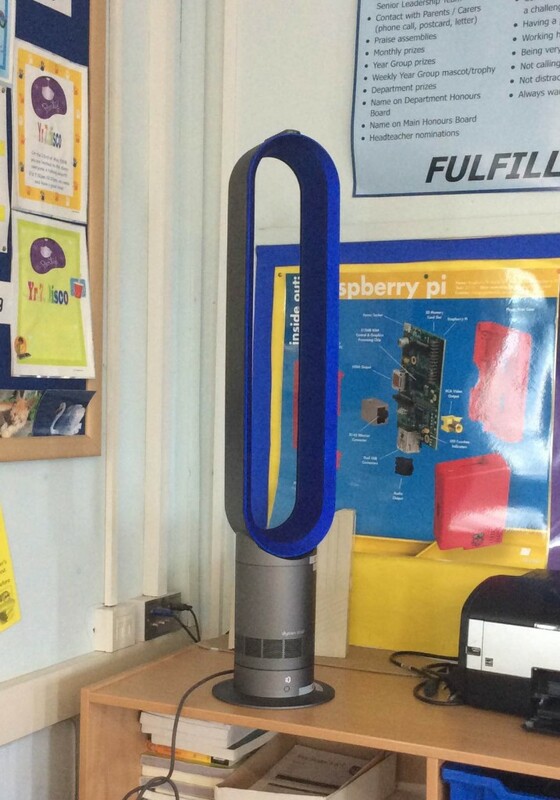 If you are able to purchase any fans for your classroom, these ones are very good and child-friendly. It’s feeling much better in my classroom now! Well done to your friend for achieving sub 30 minutes. I find it hard running with people that are stop-start, as I can’t control my breathing with all of the change, even if they are much slower than me. I’m in the process of moving house to the same sort of area as you by the looks of it – thanks for the pub tip!! I am putting together a collection of amazing country pubs out this way – so let me know if you are after any more once you move! Thanks! 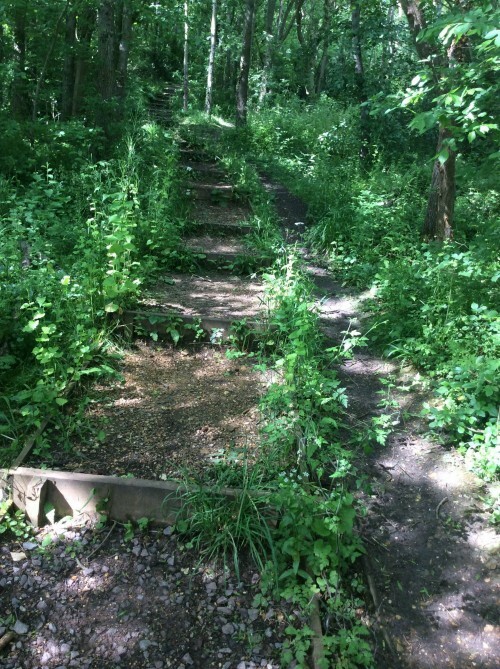 We had planned to move next year after our wedding in the autumn but apparently we decided that these things are not stressful enough on their own so should be combined… It will definitely be fun to explore the local countryside though! Clare @littlemissclev recently posted…Sweating for the wedding…? Haha! Sounds like us last year. I ran the 70 mile race a few days before my wedding and then started a new job when we returned from honeymoon. Mmmmmm, I love your food photos. That tart looks delicious. Pacing is REALLY hard, I find. I was supposed to pace a friend to sub 30 a few years back. Oh back in the days when sub 30 was easy. I dream of sub 30 now. Unfortunately, I got it completely wrong, shot off far too fast and she crashed and burned to the point where she couldn’t finish. Resulted in a huge new PB for me, but completely not the intention! Well done you for dragging her round to it and keeping her going – and well done to your friend! Well done on achieving a PB by shooting off fast. Those PBs are really hard to achieve! Not so great for her though…whoops! It’s a lot of pressure to pace somebody and try to match their expectations. Not sure how the pacers in races like the London Marathon cope! I wish I had the issue of my office being too hot. It’s bloody freezing with the air con!! And no one but me seems to notice this (mainly because the majority are large men). I noticed that raspberry pi poster in that picture. I had one of those – with the ambitious to learn some coding…which never happened and I sold it to my dad instead haha. I find pacing quite stressful. I’ve only done it once but I just get nervous with people depending on you. I think it’s OK if it’s with a good friend or you’re just helping push someone on a bit but when it’s all official I just get worried I’m going to fail for them. But well done on getting her a PB! Haha yeah I’d LOVE to take minutes off my 5k time!! I have never used a raspberry pi. We do have some in school but I don’t teach that year group this year. I do enjoy coding though – I find it kind of like solving a puzzle so quite satisfying when you get it right. Very frustrating when it all goes wrong though! Hope your Dad got on OK with it!